Thank you for coming to our gig at Kokubunji give last Friday. Band was great, we had a lot of new songs. I am looking forward every time because the music choice of the American team is always good. Next time will be Jan 18th. By the way the day after our gig, world famous trumpeter Roy Hargrove died at the age of 49. He was the hero of our era. His RH Factor was my favorite. It is no exaggeration to say that the concept of Speaker Sgt. was born from there. I played with him one time at smalls New York.It was jam session, I remember we played Tune Up. Next day, we met by chance at the Cole Haan in SOHO. Anyway so sad. I feel that one era has definitely ended. 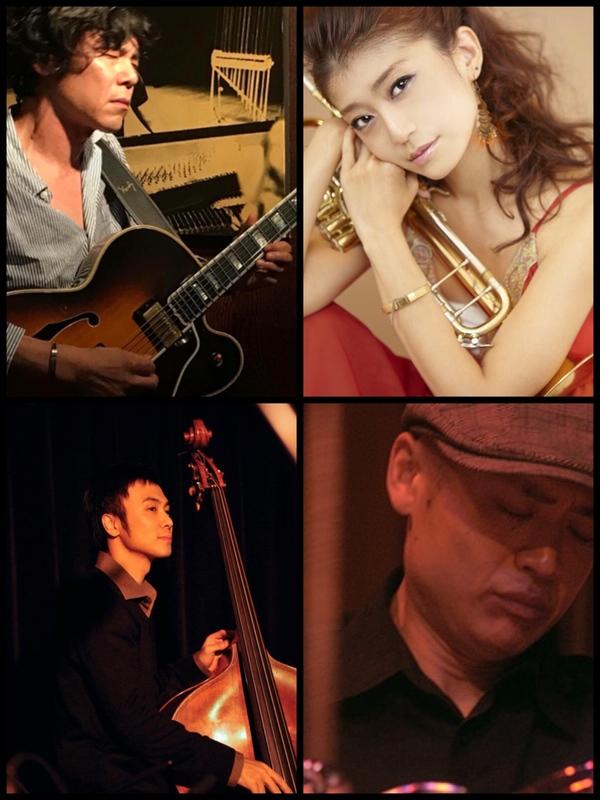 I dedicate to him and play with trumpeter Aya Takazawa at Kyodo Crazy Love Tomorrow. This entry was posted in 日記 on Nov 7th, 2018.